On March 28, 2019, India's technology major Infosys announced a strategic partnership with Netherland-based ABN AMRO Bank. As part of the announced partnership, Infosys will acquire 75% of the shareholding in Stater N.V., a wholly owned subsidiary of ABN AMRO Bank N.V. for €127.5 million (US$ 143.53 million). Stater offers "pure-play, end-to-end mortgage administration services in the Netherlands, Belgium, and Germany". ABN AMRO will continue to hold the remaining 25% of the shareholding. The acquisition of the stake in Stater NV will go through Infosys Consulting Pvt. Ltd, a unit of Infosys Limited and the transaction is expected to close in the first quarter of fiscal 2020, subject to customary closing conditions. “This transaction strengthens our approach to offer clients digital platforms and industry-focused solutions. We are excited to welcome Stater’s talented team to the Infosys family, thereby enhancing our presence in Europe,” Mohit Joshi, President at Infosys, said in a statement. Erwin Dreuning, Managing Director, Stater, said, "We are eager to welcome Infosys as a new shareholder. 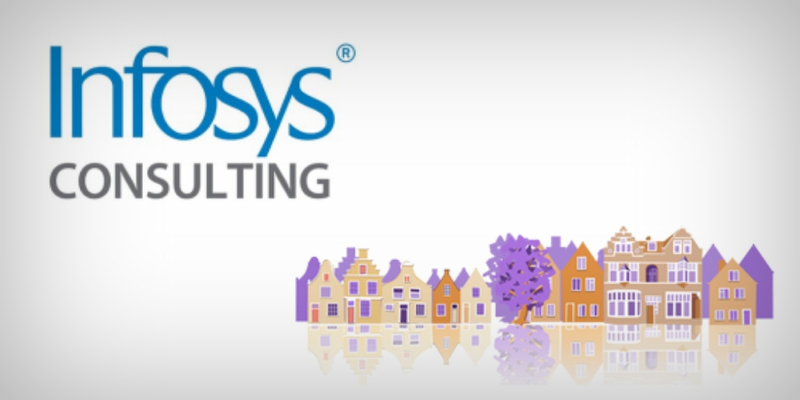 As they are already active in mortgage administration services, Infosys offers specific expertise. With the combined forces of ABN AMRO, Infosys and Stater ensure we have a solid basis to pursue our plans to for further development of our service offering. Furthermore, it opens up opportunities for us to grow and service other clients." Stater is a market leader in the Benelux region, operating across the mortgage and consumer lending value chain with deep capabilities in digital origination, servicing, and collection. Currently, it is providing services for over 1.7 million mortgage loans to more than 50 mortgage providers (clients) in the Netherlands, Belgium, and Germany. According to Infosys press release, Infosys will drive the digital transformation roadmap of Stater with accelerators such as dynamic workflow, API layers, RPA, and analytics. It further adds: "This partnership strengthens Infosys' position as a leading technology and business process management provider across the mortgage services value chain, improving the experience and operational efficiencies, and further enhances the company's strategy to help clients navigate their next digital transformation journeys." The current management team of Stater will continue to steer the company. At 14:17 hours, Infosys was quoting at Rs 744.00 INR +14.95 (↑2.05%) at Bombay Stock Exchange (BSE).